Thank you to Skillshare for sponsoring this post. As always, all opinions are my own. 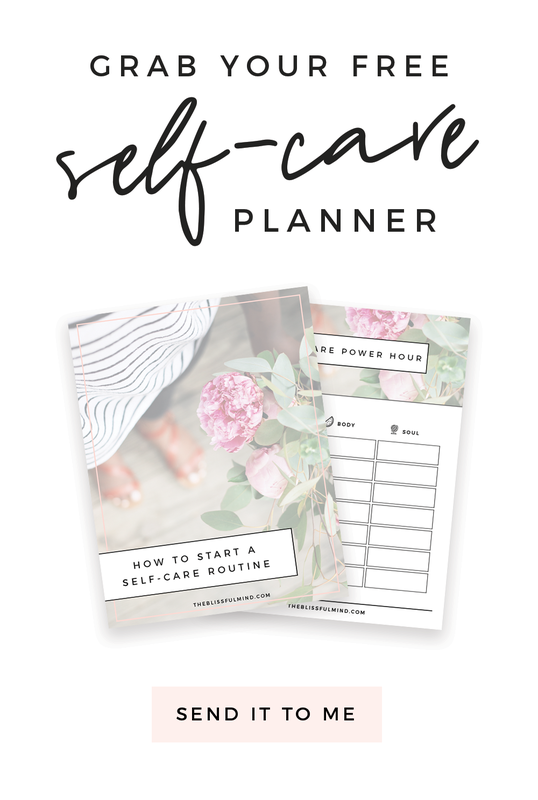 Are you looking for ways to stay organized and productive with your time? There are so many methods for managing your to-do list which often makes it overwhelming to figure out which tools will work for you. Recently, I took a few productivity classes on Skillshare that encouraged me to plan and organize my to-do list in a way that works specifically for me. 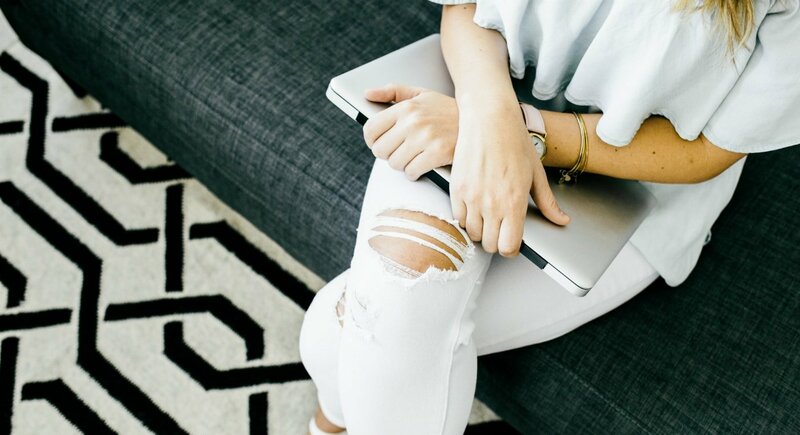 If you didn’t know already, Skillshare is an online learning community for creators and entrepreneurially-minded individuals, with more than 20,000 classes in design, business, photography, and more. 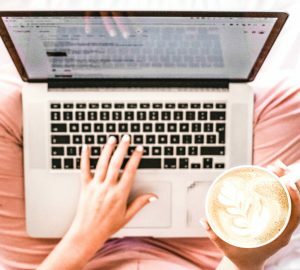 If you love reading self-development books, think of Skillshare like an interactive self-development platform where you can learn all kinds of new skills and join like-minded people within communities. 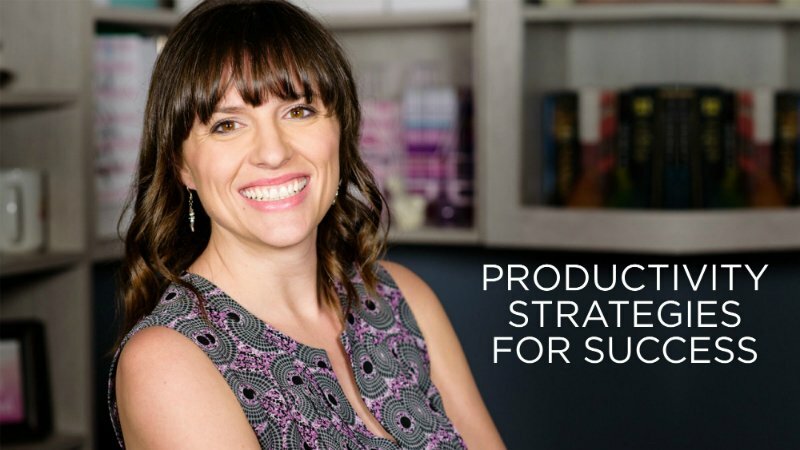 Today, I’m sharing my favorite Skillshare productivity classes that will help you feel organized without the overwhelm. 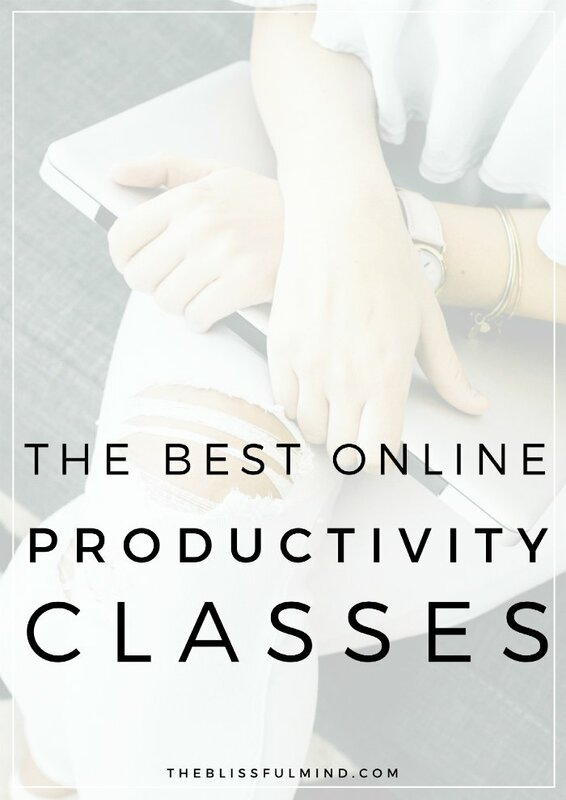 These classes are perfect if you’re looking for some new productivity tools and inspiration to set yourself up for success! P.S. 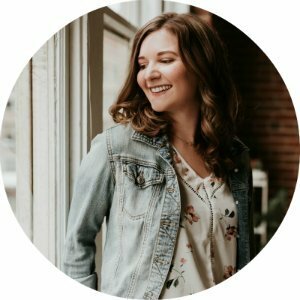 Skillshare’s Premium Membership begins at around $8 per month for unlimited access to their 20,000+ classes, but The Blissful Mind readers can get 2 months of Skillshare for free by using this special link! This class is all about how to get the most out of a planner system to be more productive every day. 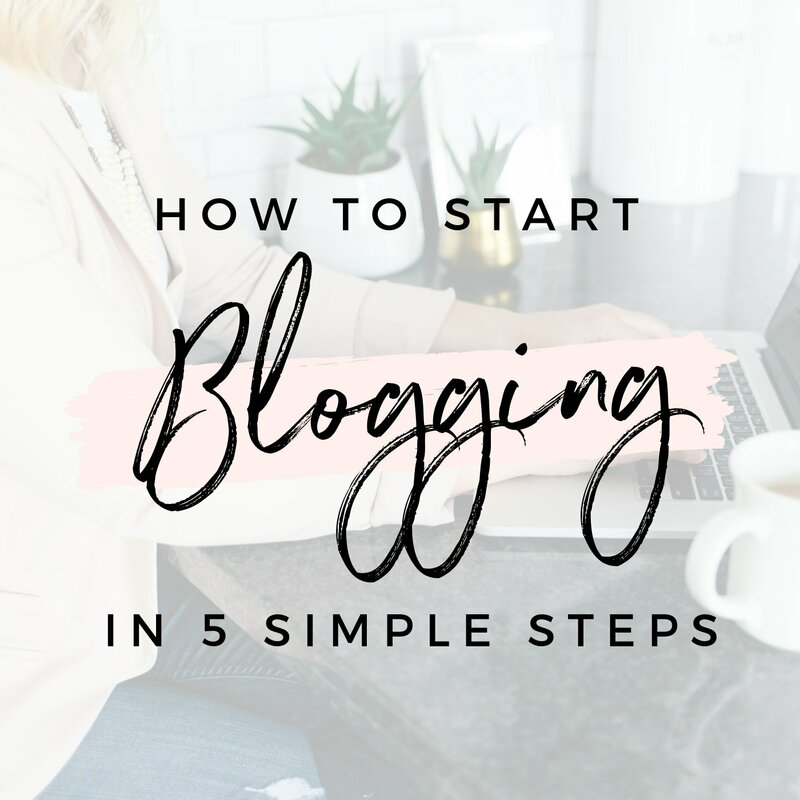 I love that Kailani offers multiple planning system ideas to help you find one that will work for you. 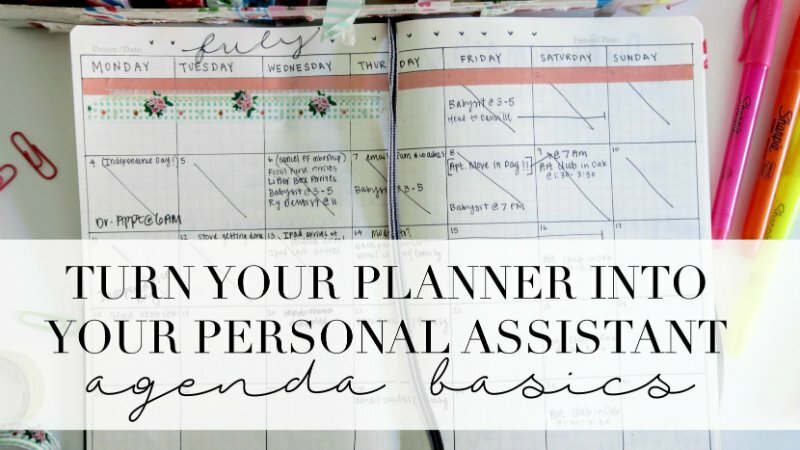 In this class, you’ll learn about different planning systems, identify your priorities, and get creative with your planner so you’re more likely to use it. 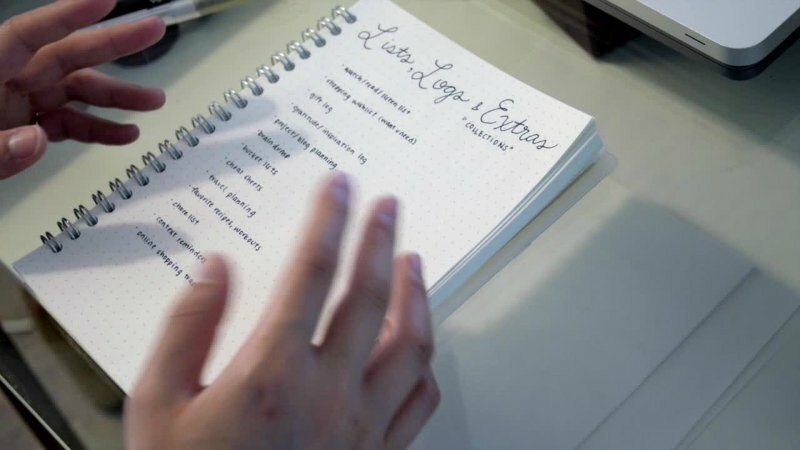 You’ll also learn how to use both paper and digital planners together to be more productive. Sarah’s class is all about setting yourself up for a successful month by breaking down your bigger goals. You’ll start by setting monthly goals, breaking them into manageable chunks, and creating weekly tasks that align with your goals. From there, you’ll create a daily plan to keep you on track. 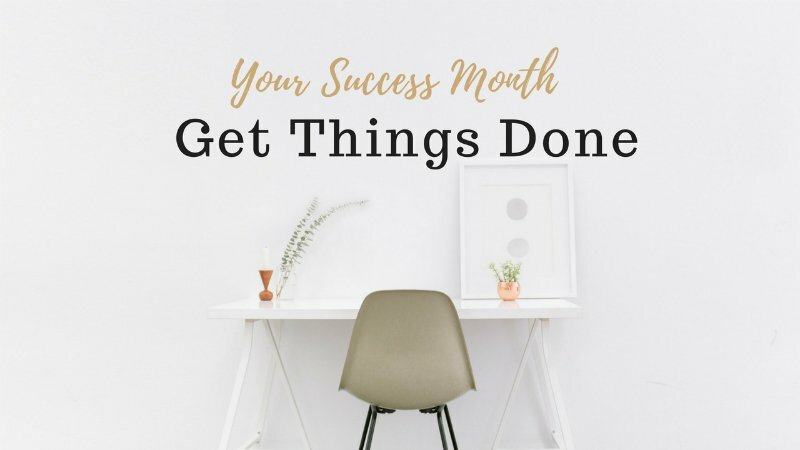 Sarah also provides a printable workbook to help you plan out all of these steps for your success month. 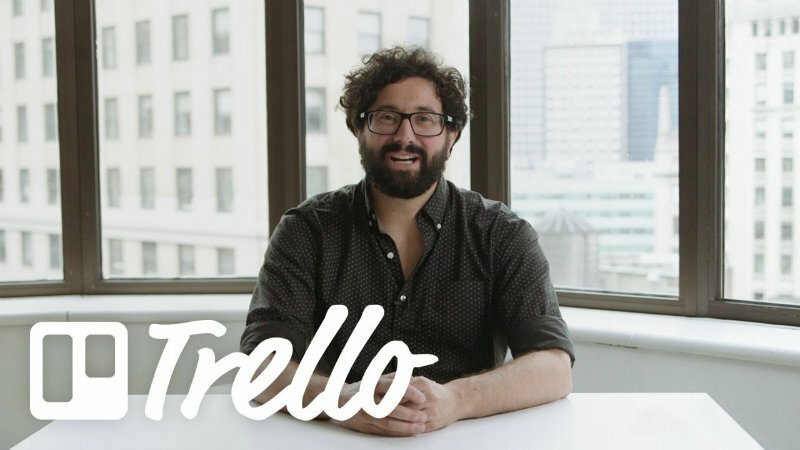 Trello is one of my favorite tools for planning out my projects and to-do lists, and this class will teach you how to use Trello to get more done. Brian teaches you to get the right things done by understanding the why behind your goals and priorities. From there, you’ll learn how to use Trello boards to manage projects, teams, and your to-do list. This is a great class if you’re looking for a new digital tool to keep you more organized and productive. This class is for anyone looking to find ways to be more efficient and effective with your time and resources. Dana teaches you how to set specific goals and stay focused on a daily basis. You’ll learn about different time management strategies like time mapping, batch scheduling, and utilizing overflow time. You’ll also learn how to minimize distractions and be accountable so you can stay focused and motivated on your goals. Have you ever been curious about bullet journaling but feel overwhelmed by how intimidating it looks? 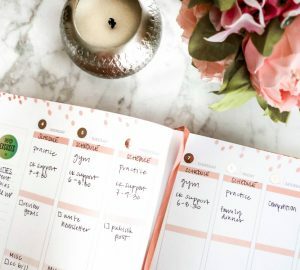 This class will help you set up your own bullet journal in the simplest way possible. Leslie shares tons of page layout options to help you create your own daily, weekly, monthly, and yearly spreads. I love Leslie’s simplistic yet creative method of planning. This class has definitely given me inspiration to start my own simple bullet journal! How do you stay productive every day? If you’re interested in taking one (or all) of these classes to boost your productivity levels, you can get 2 free months of Skillshare by using this link! And while you’re there, check out thousands of other classes in everything from watercolor to social media marketing to web design. Let me know which classes you found interesting or useful! Thanks for this blog. I find it’s amazing how people can use different things to be productive. For me, I love changing up my work environment. The last class on bullet journalling sounds interesting! Thanks for sharing.